Lithuanian Defense Minister Raimundas Karoblis expects that there will be no incidents as Russian Vladimir Putin will fly to Russia's Baltic Sea exclave of Kaliningrad on Wednesday. "As in all cases, we hope that there minimal or no tensions," Karoblis told the Žinių Radijas radio station on Wednesday morning. "Russians most often do not follow their flight plans and there is also the issue of (onboard) transponders, but we hope that Russia has learned a lesson from earlier incidents and we expect -- all the more so because the dates are known -- that certain incidents will be avoided and that there will be more safety on both sides," he said. 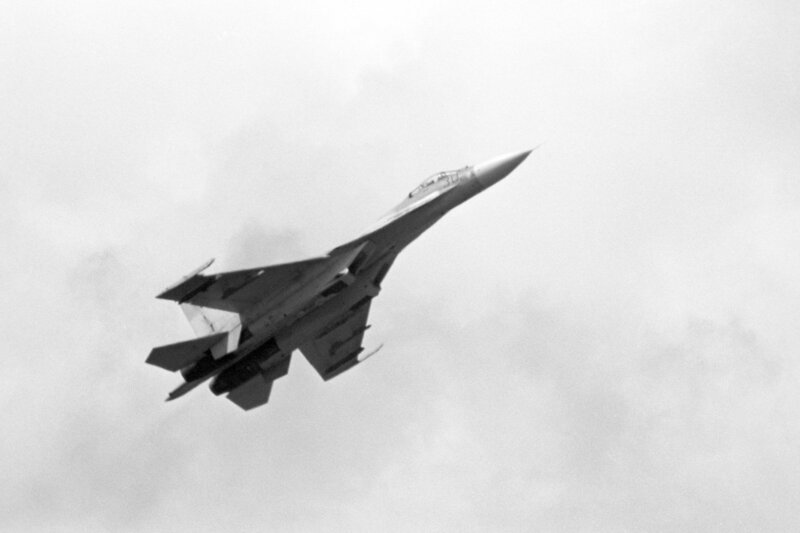 A NATO F-16 fighter jet from the Šiauliai airbase in Lithuania in June intercepted a plane carrying Russian Defense Minister Sergei Shoigu as it flew over the Baltic Sea en route to Kaliningrad, but was escorted away by a Russian Su-27 fighter jet. Moscow said after the incident that the NATO fighter had "unprofessionally" approached Shoigu's plane and risked being downed.